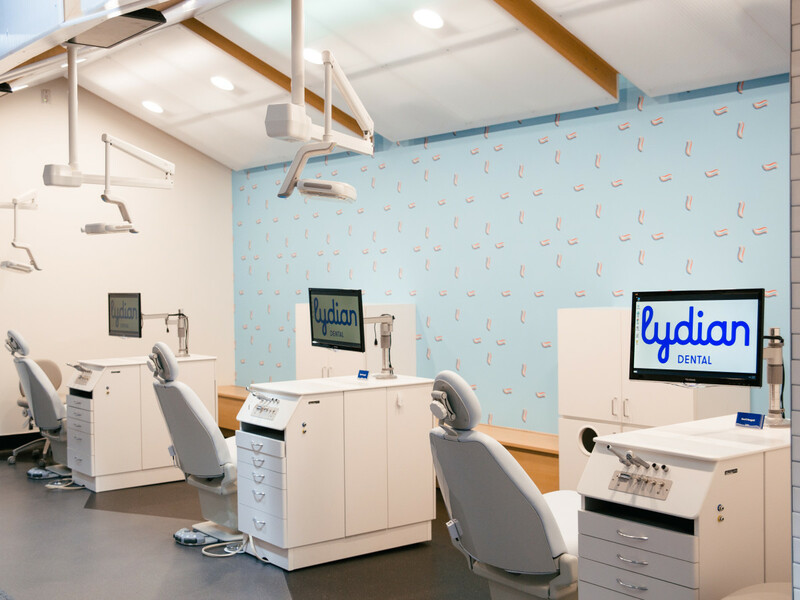 Going to the dentist is never high on anyone's list, but maybe that's because they haven't discovered Lydian Dental yet. 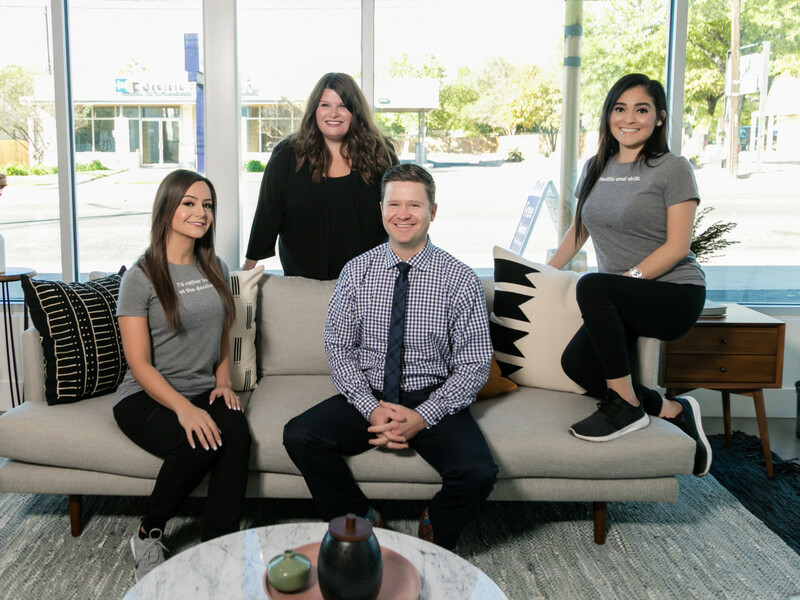 The innovative practice made waves in 2015 when it opened its first Austin location on South Lamar, and now it's debuting a second on Burnet Road. 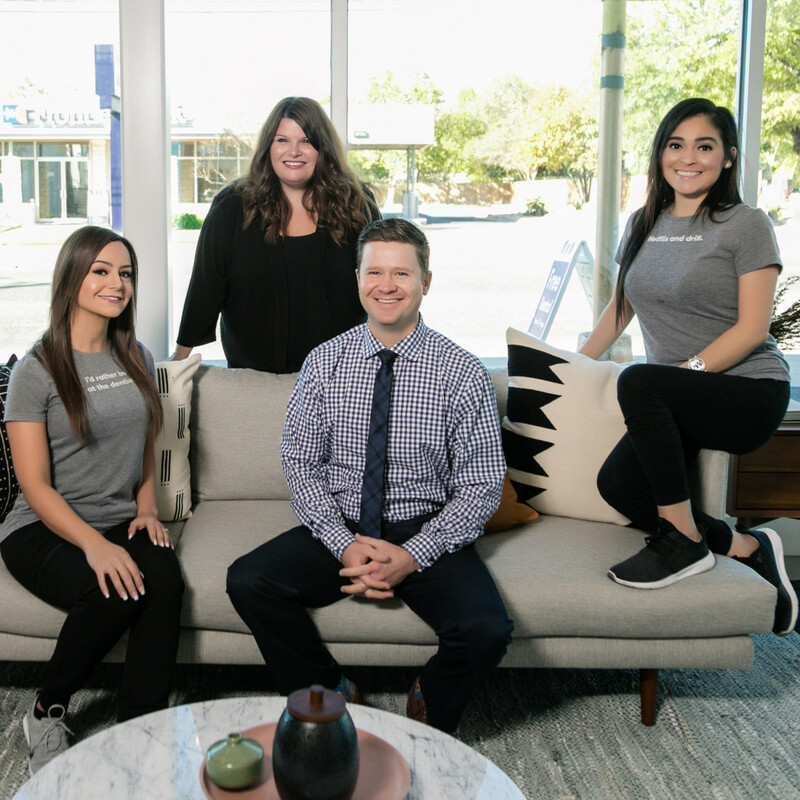 "We decided there had to be a better way to get and keep your mouth healthy and even transform your smile — it needed to be easier and a lot less painful," says founder and dentist Dr. Josh Turnbull. 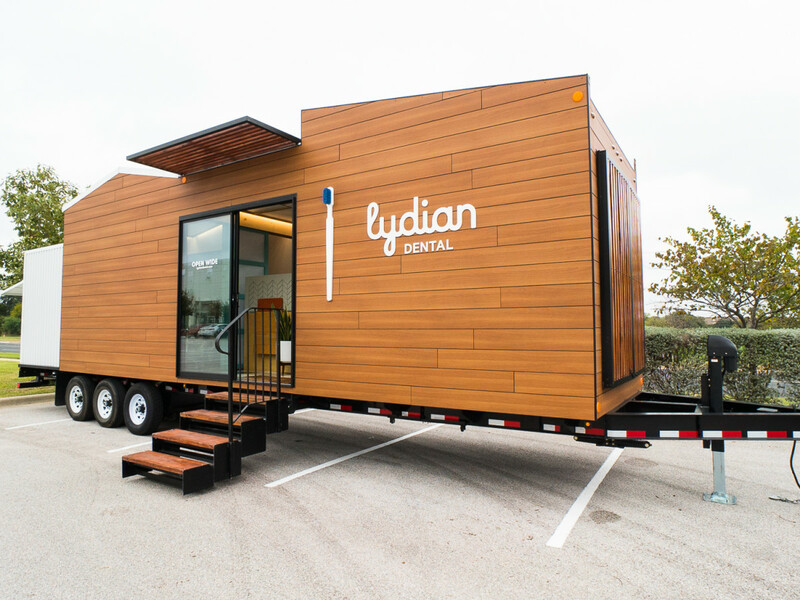 "For us, creating Lydian was all about creating a different experience." 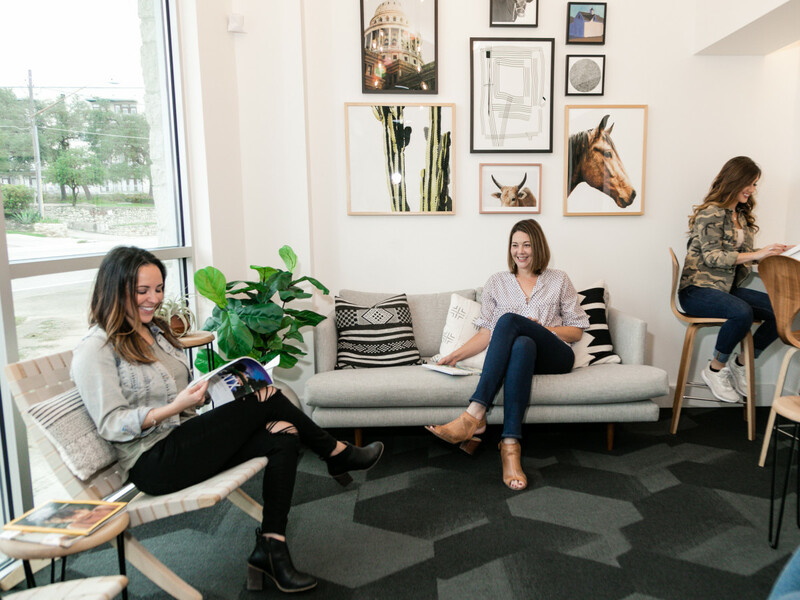 No industrial carpet and bland neutrals here — the interior design at Lydian Dental is part sleek dream home and part funky Austin gallery. 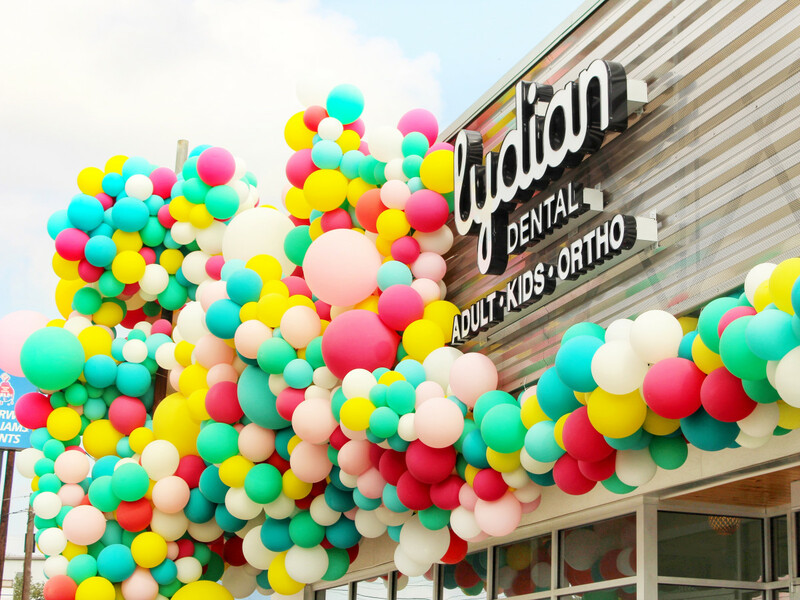 The South Lamar location features a giant graffiti mural of iconic tooth-brushing Austin musicians like Willie Nelson and Janis Joplin, while its new Burnet location will showcase a 20-foot back-lit toothbrush and a giant balloon installation for the opening. No need to get on the phone to make an appointment (unless you really want to), because Lydian Dental has a digitized appointment system. It also has fun photo booths so you can track your progress, plus headphones so you can zone out to your favorite tunes while the dental team gets down to business. 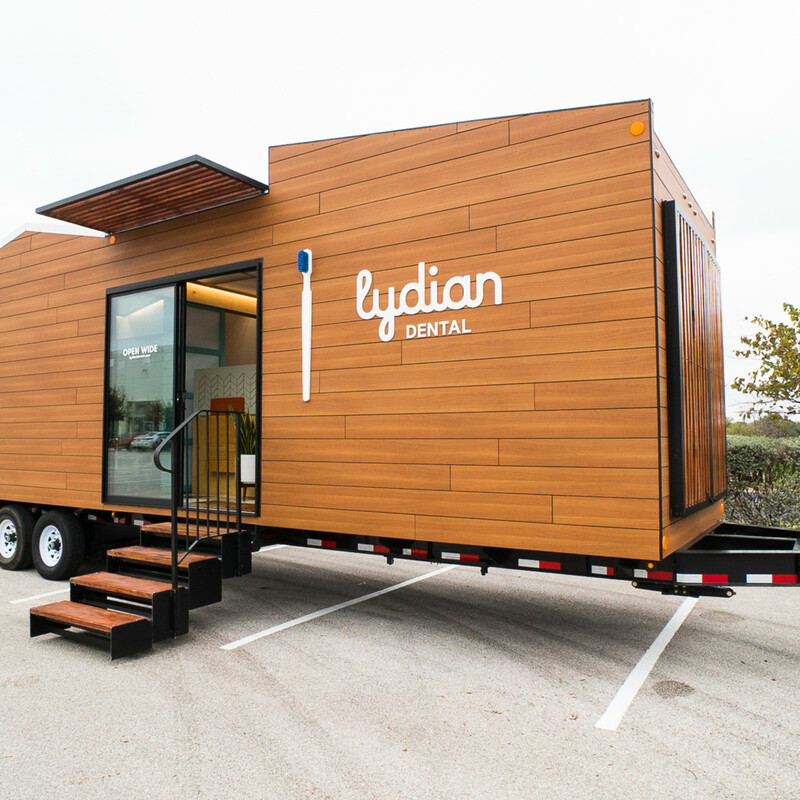 You may have spotted one of Lydian Dental's mobile clinics around town. 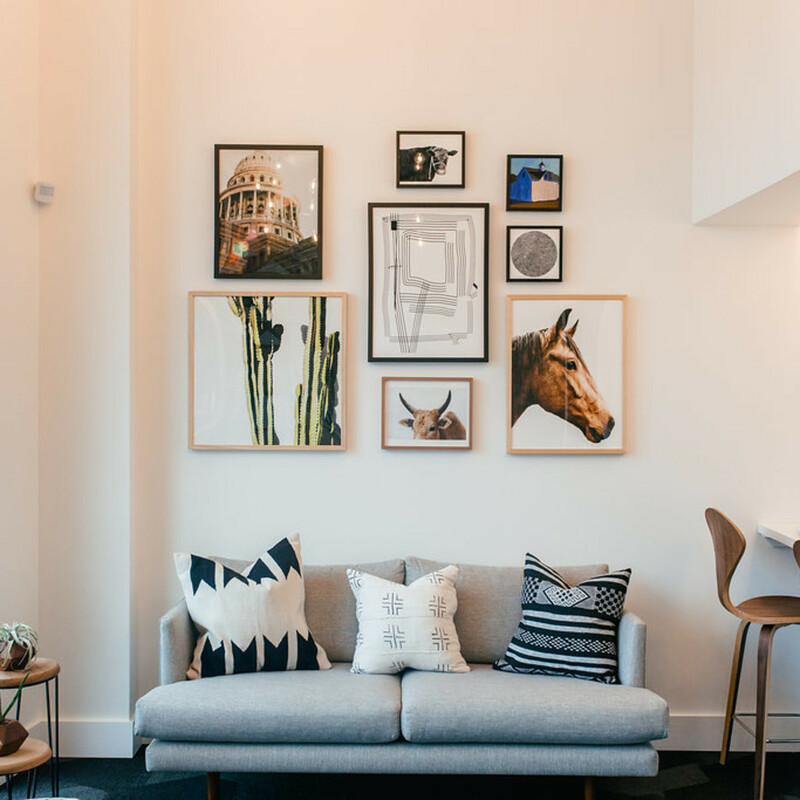 The beautifully designed "tiny home" that serves as a fully functioning dental office is hard to miss, but it's what's inside that's even more delightful. The mobile clinic provides a wide array of services, including cleanings, fillings, same-day crowns, Invisalign, and cosmetic services for employees at several campuses around the city, including EA Sports, Ebay, and Oracle. Lydian's membership plan provides straightforward, simple alternative to dental insurance for the uninsured. 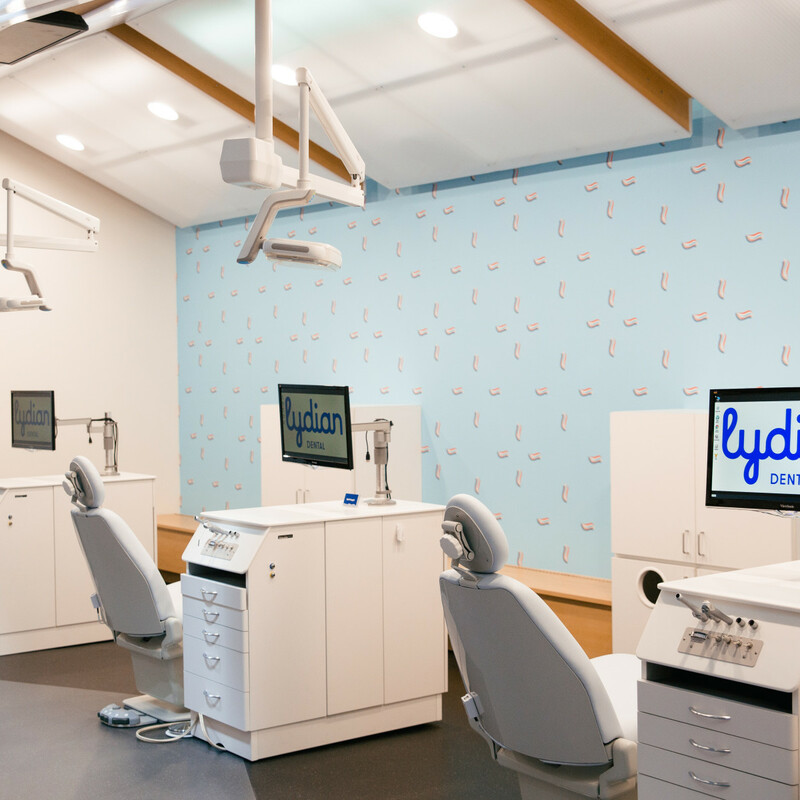 "We felt like it was time someone provided an alternative to dental insurance," says Lydian COO Clayton Nylander. 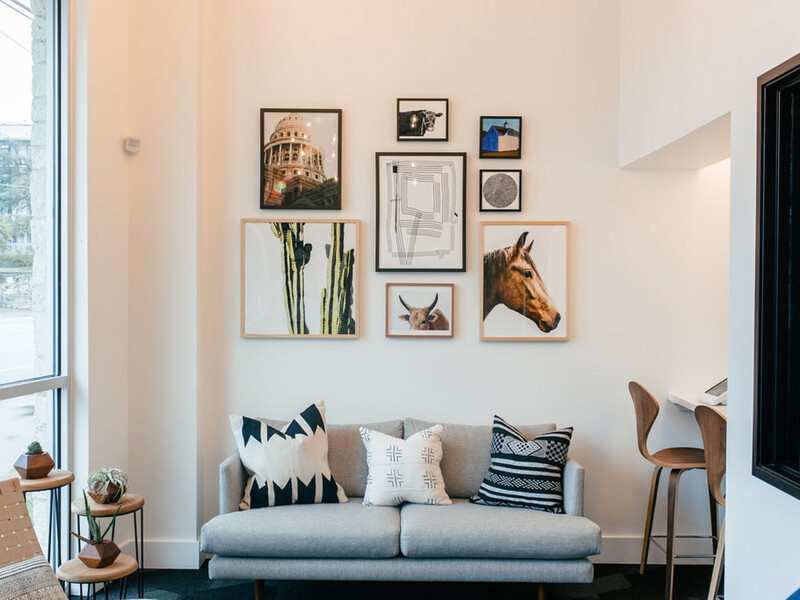 "We want to overcome the hurdle of inconvenience that people associate with going to the dentist. Now the entire family can schedule their appointments at once instead of bouncing around from clinic to clinic. And our membership plan makes dental care straightforward and affordable, whether you have insurance or not." Additionally, Lydian has increased its community outreach efforts. 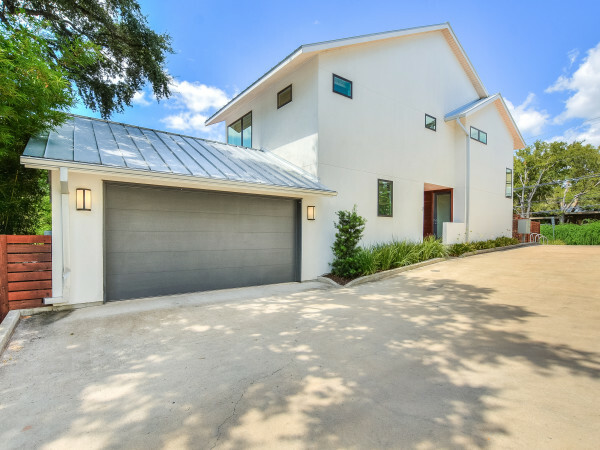 The company was recently featured on Fox News for its work with local veterans, and it continues to partner with Mobile Loaves & Fishes and Community First, an organization dedicated to providing the homeless community with mobile homes. Lydian also wants to see how you give back. 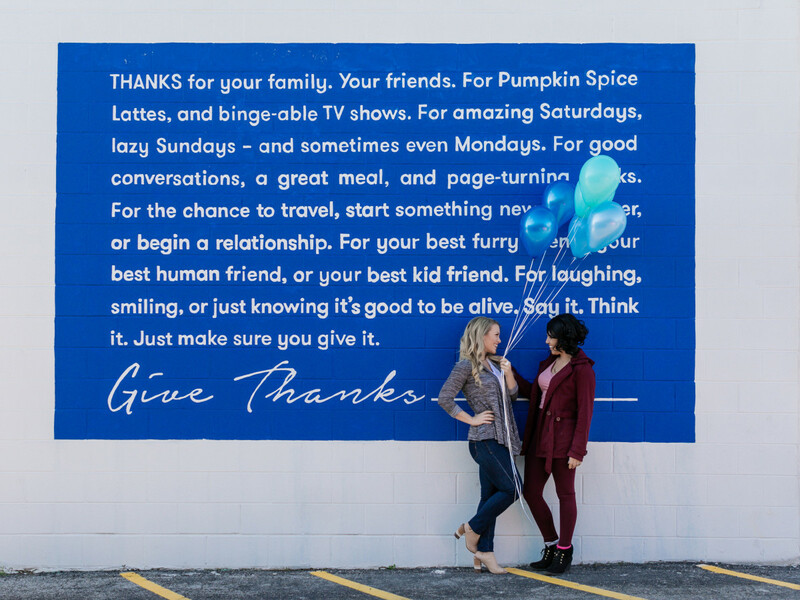 Every time you snap a pic at its Gratitude Wall at 5531 Burnet Rd., tag @lydiandental and use the hashtag #LydianGiveThanks and the practice will donate $10 to Dress for Success Austin. 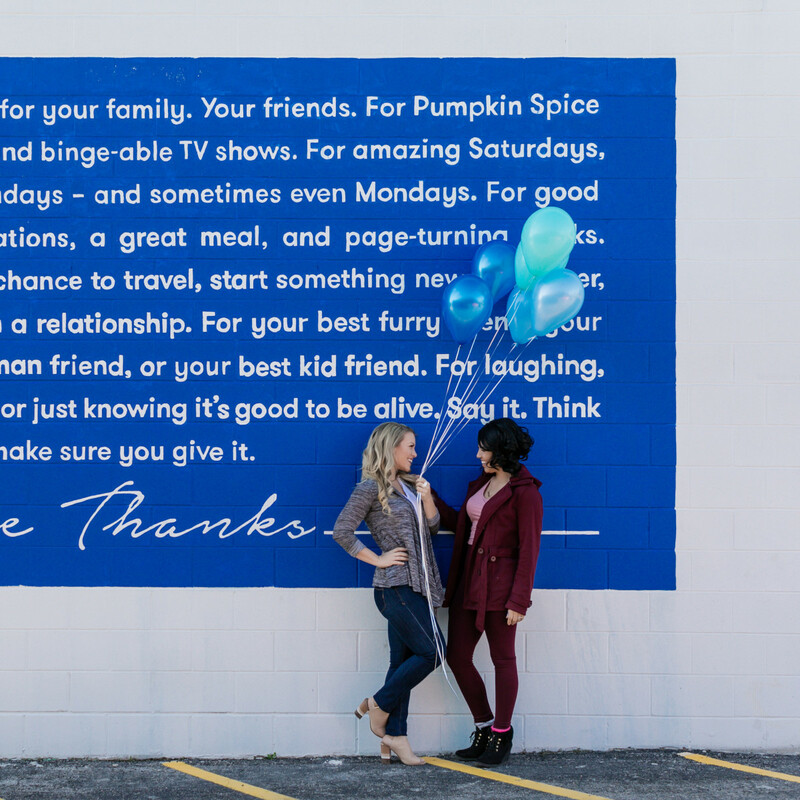 "Giving back is a part of who we are, and it was a big part of why we started this company in the first place," says Turnbull. 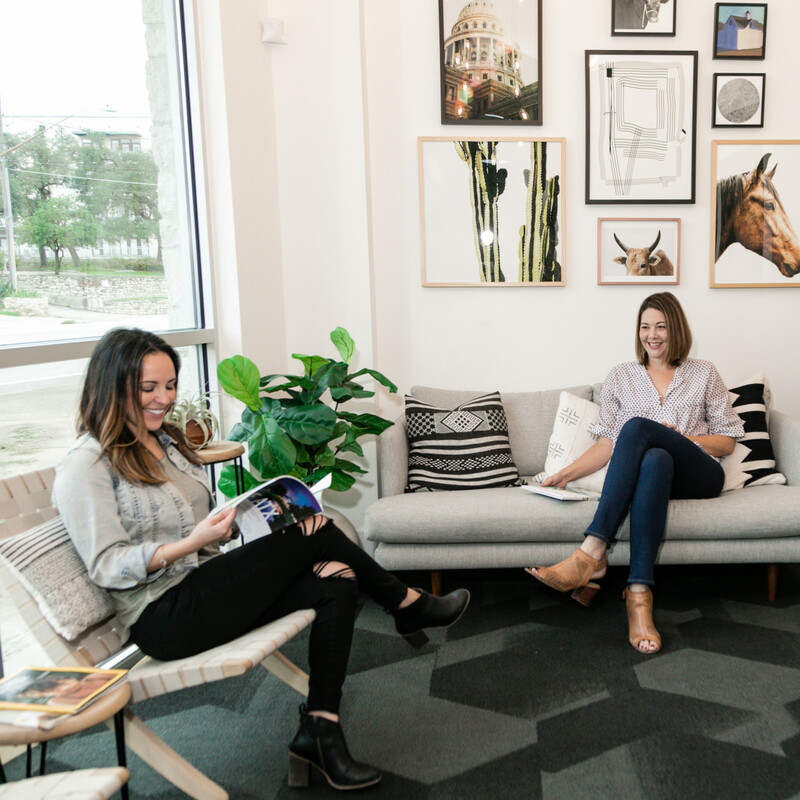 "We love being part of the community here in Austin, and we're continuing to find new ways to provide pro bono services to people in need." 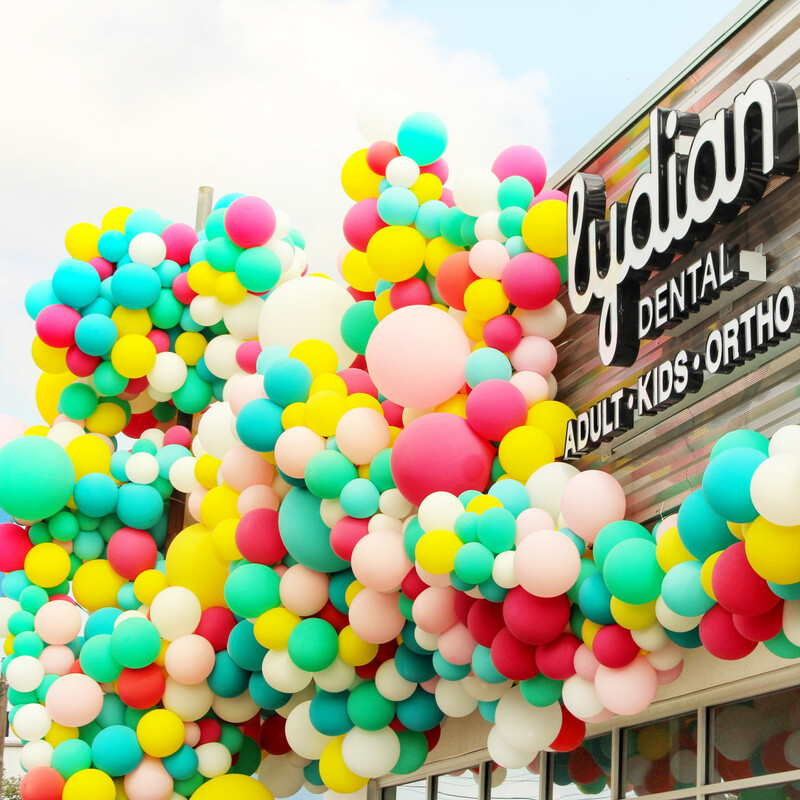 Lydian Dental has locations at 1601 S. Lamar Blvd. 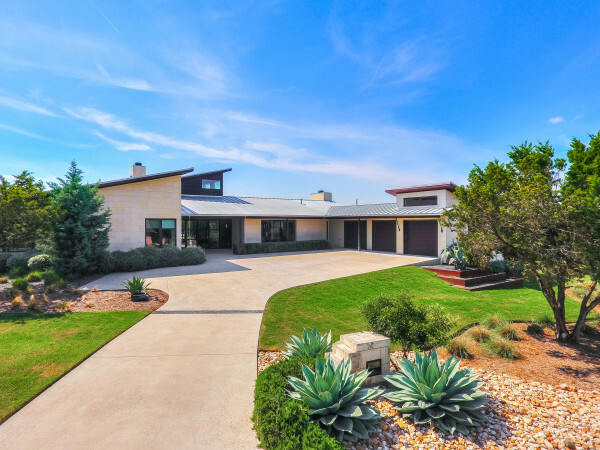 and 5531 Burnet Rd. 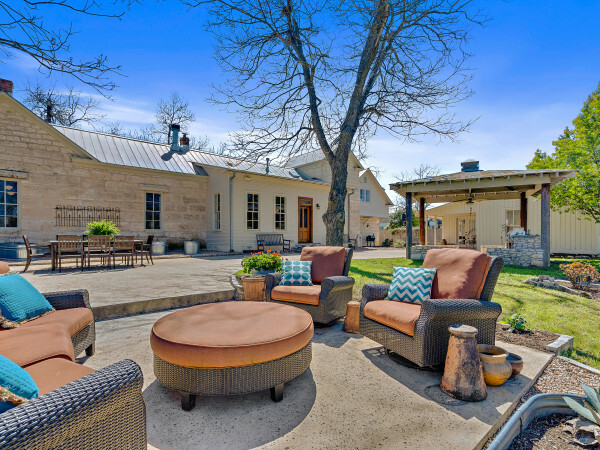 Head here to make an appointment or find out more.